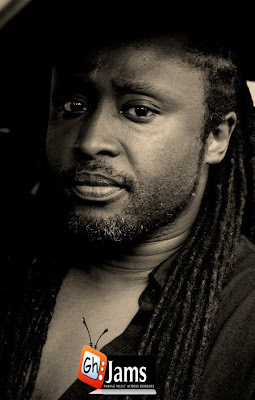 Born in the U.K. on April 11th in the late 1960's, Reginald Osei aka Reggie Rockstone attached himself to the Hip Hop movement in the early 80's as a dancer. Travelling on a tri-continental basis (ie Accra, New York, London), he broadened his Hip Hop scope. A natural performer and trained actor, he grabbed the mike with no problem when his calling came in 1991. His first 'fifteen minutes of fame' came as a dancer in Accra, Ghana in the early 80's. His second chance of fame came in 1992-93 as member of one of the top rap groups from London, England. He belonged to PLZ (Parables, Linguistics and Zlang) with Fredi Funkstone, Jay (both from West Africa) & DJ Pogo of the U.K. Number one hits from PLZ included "If it Aint PLZ" and an EP entitled "Build a Wall Around Your Dreams" released on an independent label called "Go For the Juggler." 1994 became the watershed or turning point in his entertainment career. The rap scene in London was not rewarding enough. He returned to Accra to encounter a whole generation of people grooving to African-American rythms, all heavily influenced by the same elements of Hip Hop that he knew all too well. He had an ingenious idea! Use the hip hop beats with authentic phat production and lace it with true African dialect; The Akan language of Twi. It became the tool to make such butter classics as "Sweetie, Sweetie", "Tsoo Boi", "Nightlife in Accra" and "Agoo" from his debut album in 1997 entitled "Makaa! Maka!". Launched on an independent label called KASSA RECORDS that he partly owns, Reggie Rockstone has reached Ghanaians and non-Ghanaians across four continents. Reggie Rockstone is credited as the pioneer of hiplife or Kasahara music in Ghana and like some masters of the art of hip hop, he has proclaimed his retirement and out of retirement several times. His specialty in Asante Twi and is incredibly well versed in English too. He is internationally acclaimed, with several performances throughout West Africa, the UK, France, USA and Switzerland. 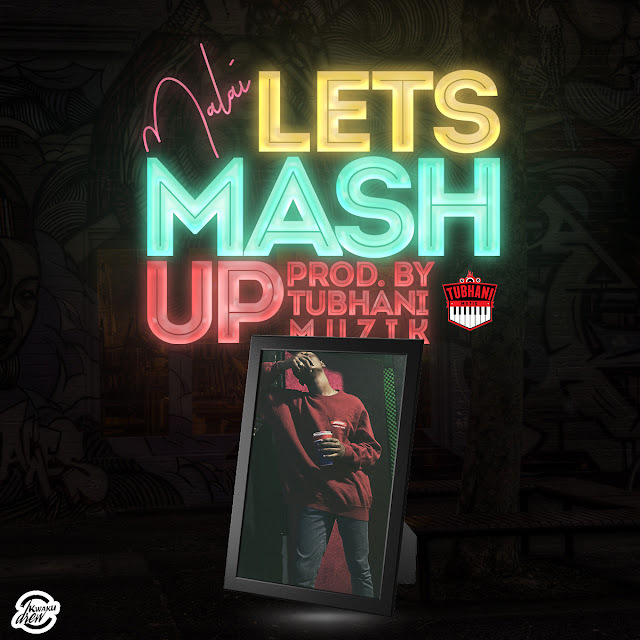 Since his exciting debut album, Makaa Maka in the early 1990s, he has shown longevity and maintained his grasp on the genre with successive albums such as Me Na Me Kae, Me Ka and Last Show; and has also produced and managed several other young talents. He has won a Kora Award for his video Ah and has performed with international artists like Shaggy and Beenieman. Reggie recently announced that he was switching from hip life to hip-hop with his hit song, Peaches featuring Sway.